Just came across this *BEST SELLING* Kangaroo's Emoji Fidget Spinners for $7.95. 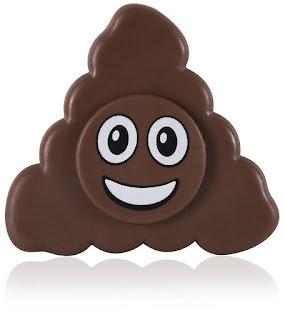 -Emoji Poo Spinner is Best of all Kids Emoji Stuff; Poo Emoji Spinner is one of the entertaining emoji toys for kids. HURRY over to Osh Kosh B'gosh where right now a huge variety of tee's, tunics, leggings, sweat pants and more are all Buy One Get One FREE. Plus, you can use promo code COZY to save 25% off orders of $50 or more or 15% off your entire purchase. Select site to store shipping to avoid shipping costs! 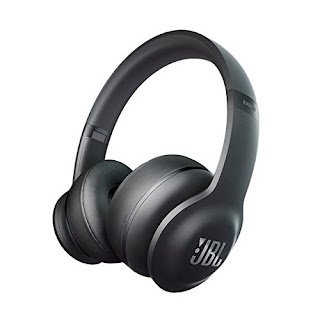 Today ONLY these JBL Everest Elite 300 NXTGen Noise-Canceling Bluetooth On-Ear Headphones are $109.99 (Retail $199). 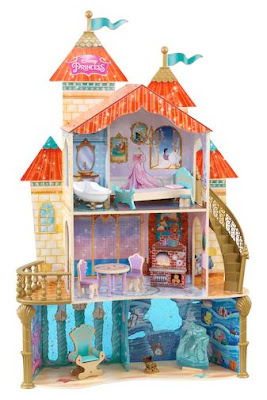 Today ONLY - Melissa &amp; Doug Pretend Play Bundles $44.99 (Retail $79.97). 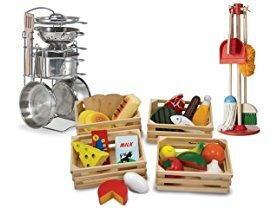 Bundle includes 3 individually packaged Melissa &amp; Doug items, making each one giftable if you'd like to break it up and spread the wealth of pretend play. Today ONLY Save on MistAire Premium Humidifiers from Pure Enrichment $18.95 - $39.99. 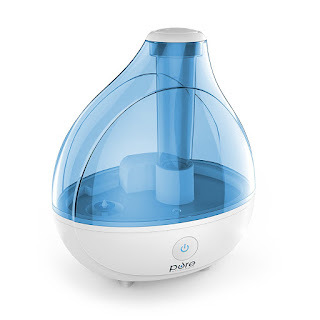 like this *BEST SELLING* Pure enrichment - Ultrasonic Cool Mist Humidifier - Premium Humidifying Unit with Whisper-Quiet Operation, Automatic Shut-Off, and Night Light Function for $27.99 (Retail $49.99)! 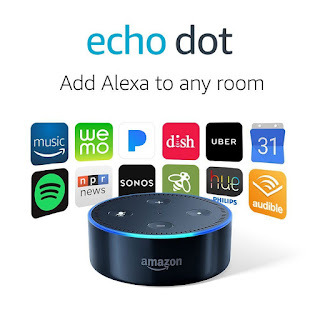 -WHAT YOU GET: Humidifier, AC power adapter, disk cleaning brush, user manual, industry-leading 2 Year Warranty, caring customer support 7 days a week, and the peace of mind that comes from a trusted brand with millions of customers worldwide. Here's a great Christmas Present and perfect Price!!! 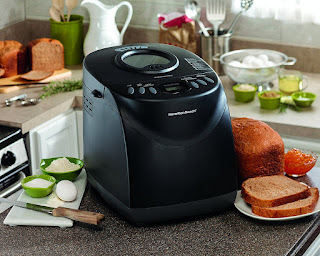 Run over and grab this *BEST SELLING* Hamilton Beach Programmable Bread Machine, 2-Pound Bread Maker with Gluten-Free Setting $41.21 (Retail $79.99)! -12 SETTINGS INCLUDING GLUTEN-FREE. Developed with nutrition in mind, settings include: French, Quick Bread (no yeast), Sweet, 1.5-lb Express, 2-lb Express, Dough, Jam, Cake, Whole Grain and Bake. Audible reminder for adding fruits and nuts. -CHOOSE 1.5LB or 2LB LOAF AND CRUST SETTINGS. Select your loaf size and choose from light, medium or dark crust setting. -GREAT FOR DOUGH PREP: In addition to bread, you can make pizza dough, cakes, jams, flatbreads and croissants. -NON-STICK, DISHWASHER-SAFE PAN &amp; 2 KNEADING PADDLES. Interior pan removes for easy cleaning in the dishwasher. Two kneading paddles let you use one while the other is in the dishwasher. 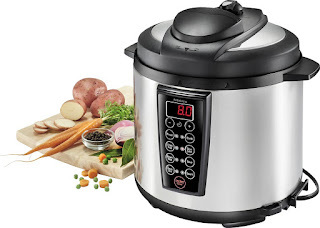 Today ONLY - don't miss this *HIGHLY RATED* Insignia™ - Multi-function 6-Quart Pressure Cooker - Stainless $39.99 (Retail $99.99)! This *BEST SELLING* Toy Vacuum- Dyson Ball Vacuum With Real Suction and Sounds is $20.99 (Retail $39.99). -Please note the suction on this toy will pick up small pieces of paper or polystyrene balls. This week only 6pm.com is offering FREE shipping on any size order. This is a RARE offer and select styles and sizes are selling out fast, so be sure to take advantage of this offer while you can! There's a nice selection of The North Face Coats and Jackets for Infants, Toddlers and Kids on sale up to 50% off, with prices starting at just $22.99! 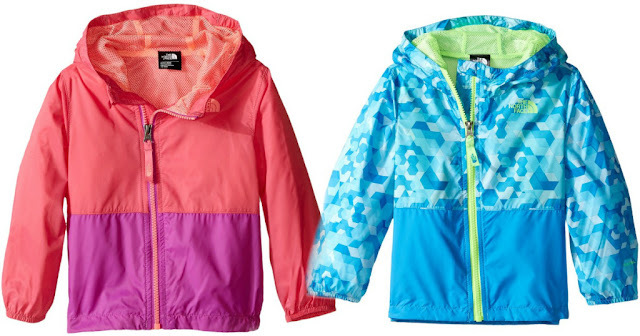 Take advantage of this offer to get The North Face Jackets for your little ones as low as $22.99 Shipped! 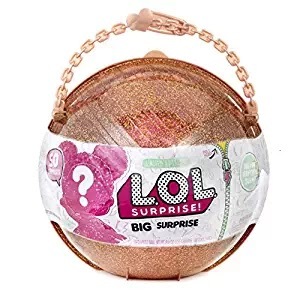 HURRY over to Amazon where you can score this L.O.L Big Surprise! 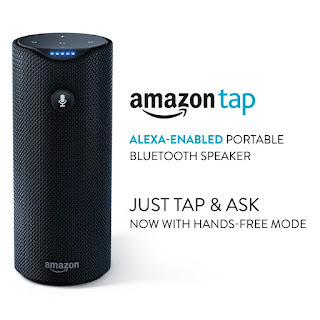 for just $69.99 shipped. If your kiddos love surprise eggs and/or blind bags, they are going to love this L.O.L. Surprise! Big Surprise as it is filled with 50 never before seen surprises! This is a HOT toy for Christmas 2017, so consider grabbing it now while it's still available! 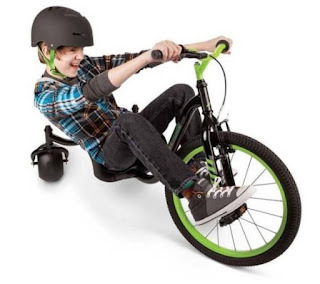 Get this Huffy Green Machine Drift Trike, 3-Wheel Bike on sale for just $39 shipped (Retail $79)! The Huffy Green Machine Drift Tricycle includes super-spin rear wheels for aggressive slides, amazing spins and incredible fun. The high impact mega size rear wheels create 360 degree spins and extreme drifts. The 20-inch pneumatic front tire grips the surface for spins while the dual action handbrake and freewheel allows you to control the action. The Gloss Black durable steel Evolution frame is combined with a Bright Green steel handlebar. The seat and handlebar are both easy to adjust to deliver the right fit. Drift trike action is exciting, thrilling, amazing fun. With the Huffy Green Machine Drift Trike, every ride is a new, extreme adventure. Shipping is free. *Prices can change at anytime! 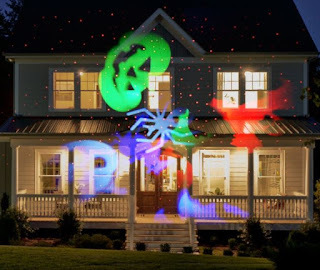 Hurry over to grab this KMASHI Halloween Laser Projector Lights Show for just $26.99 shipped when you use the coupon code WKE8ULAE at checkout. -BRIGHER AND VIVID VIEW: This build in red laser projector light is the 2017 newest version. It presents brighter and wider view. The Laser light can cover up to more than 200 square feet from a distance at 32ft and Lively patterns create the unique Halloween atmosphere. -HALLOWEEN WATERPROOF LASER LIGHT: Durable ABS material makes it waterproof. Your party schedule won't be postponed by bad weather. And also this 2 in 1 function laser light suitable for both indoor and outdoor use. -QUICK AND EASY SETUP: Installation could be finished in a few minutes. Perfectly decorate indoor and outdoor garden,house. Also creating best Halloween atmosphere and holiday entertainment. Kohl's Cardholders - check out this HOT deal! If you are not a Kohl's cardholder, you can save 15% off any purchase or 20% off purchases over $100 when you use the code HURRY at checkout. Plus, you'll get $10 in Kohl's Cash for every $50 you spend. 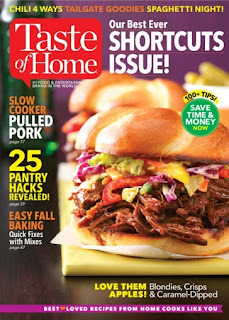 If you are looking for some new recipes like I am, today only, you can get a subscription to Taste of Home Magazine for just $4.97 per year! 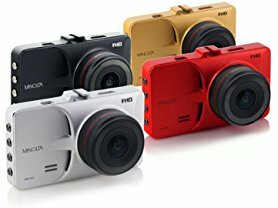 The cover price is $23.94 and the regular price on this site is $16.99. You will receive 6 issues per year and can order up to a 4-year subscription at this special price. Use the code CITYMOMMY at checkout. 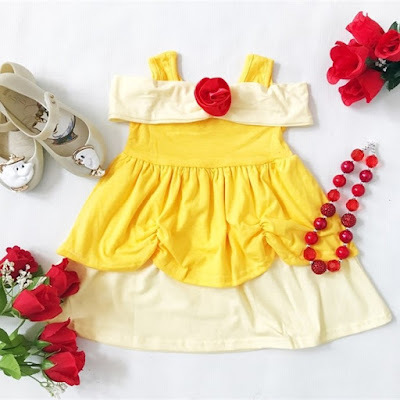 Head over to get one of these Comfy Princess Inspired Dresses for ONLY $13.99 (Retail $29.99)! These look so comfortable! 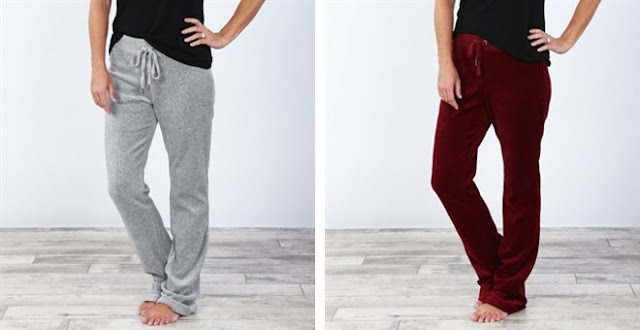 Check out these Velvet Lounge Pants $12.99 (Retail $36.99)! Relax all day in the soft velvet comfort of this lounge-ready pair. A tie-waist ensures a secure fit morning to night. If you like BRIGHT then your gonna LOVE these! Today ONLY - These Women's New Balance Running Shoes are $44.99 (Retail $74.99). Technically superior and highly fashionable, the women's 680v3 provides the perfect blend of performance and style. In the hunt for a TV? A BIG ONE? Today ONLY this Sony - 75" Class (74.5" Diag.) 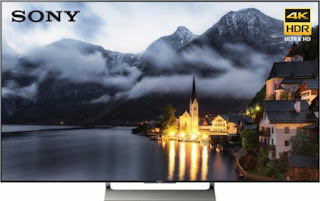 - LED - 2160p - Smart - 4K Ultra HD TV with High Dynamic Range for $2999.99 (Retail $4299.99) PLUS Free Setup and Mounting! 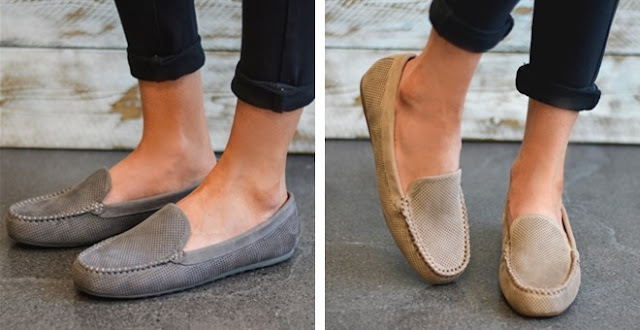 Check out these Comfort Sole Loafers for $19.99 (Retail $59.99)! Head over to get one of these Personalized Mini Tumblers for ONLY $9.99 (Retail $39.99)! Great for snack time, road trips, sports, &amp;amp; more! These stainless steel insulated mini tumblers are the perfect size for kids. Keeps drinks cold while looking great too! 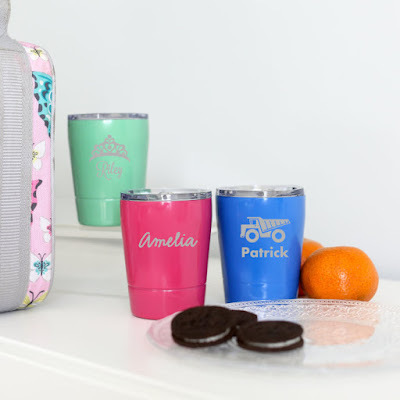 Choose from 6 popular colors and 8 exclusive designs that are fun &amp;amp; make each tumbler special and unique! Knocking out the Christmas presents today for my teens. 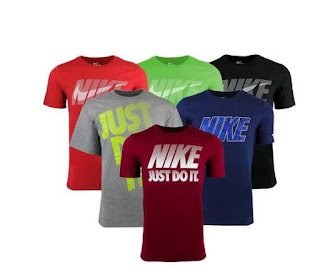 Hurry over to get this Nike Men's Mystery T-Shirts 2-Pack on sale for $25 with the coupon code PZY25 at checkout. 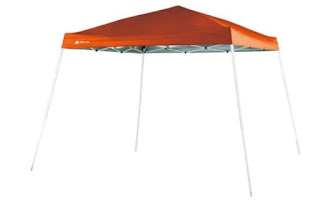 Get this Ozark Trail 10′ x 10′ Instant Slant Leg Canopy on sale for $38.45 (Retail $59)!